SALE PRICE $9,995 - SAVINGS OF $2,000!! 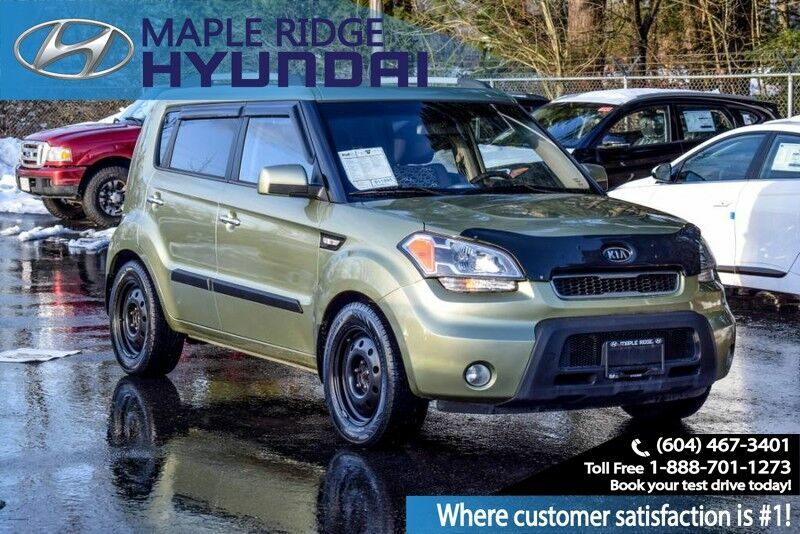 HISTORY: This KIA Soul has been registered and driven locally in BC since the original date of purchase. It has been regularly serviced with the majority of its maintenance being done at KIA dealerships. It has not been in any accidents nor does it have any insurance claims. INSPECTION: A mechanical safety inspection has been completed on this vehicle. The front and rear brakes have been serviced, and the front brakes have received new pads and rotors. It also has a new set of windshield wipers on the front and a new wiper has been installed on the rear window.